The 90s a new model, the 850, a front-wheel drive, executive car which won numerous awards for handling and safety features. In later years the company searched for new marketing strategies and that’s how the sleeker S40 and V40 models were introduced in the factory’s production line. In September 2003 the new Volvo made its debut. This second generation Volvo S40 has gotten a modern styling with a clear Volvo heritage. Volvo S40 came with a wide range of engines, four cylinder and for the first time also five cylinder petrol engines for the medium sized Volvo cars. 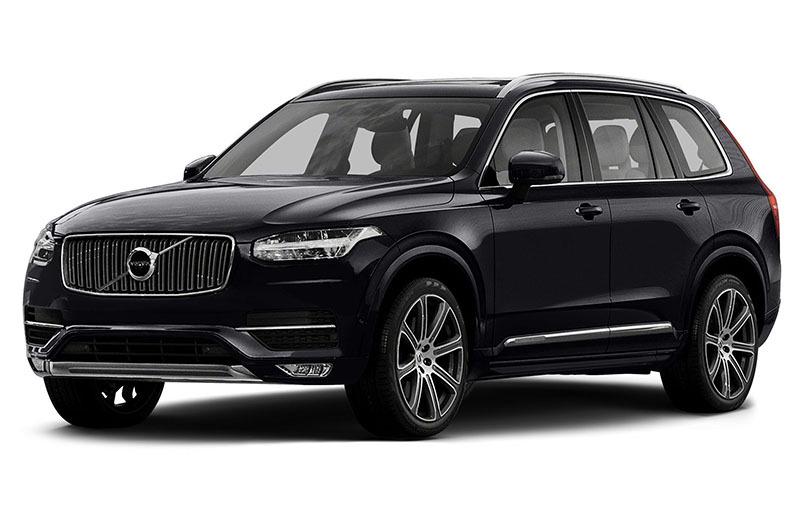 By now, Volvo Cars manufactures and markets a range of Sport Utility vehicles, Stations Wagons, and Sedan, Compact Executive Sedan and Coupes. We are Volvo Specialists. Depending on the Volvo model and your driving style we apply either an essential service schedule or a full service schedule. Both schedules include a vehicle check, diagnostic check, oil and filter change, a road test and finally we reset the service interval display. In our service workshop we can carry out MOT tests as well as repairs and bodywork. We serve Volvo in SW London, West and Central London area. The Volvo Essential Service is the low-cost alternative to standard servicing for older Volvo cars. But will still receive the same attention with a full service: same levels of expertise, same tailor-made methods and same genuine Volvo parts. The Volvo Full Service is the standard servicing for Volvo cars. Inspect tyre tread and depth and pressures. Model specific checks according to individual service sheet. Our workshop manager always inspects and checks any work done on your VOLVO, and one of our lead engineers finally conducts a thorough road test.